Welcome to our newsroom. This is our temporary download location. In the near future, article content will be distributed by email. Therefore we recommend joining our distribution list by emailing us at press @grouptrails.com (no space) from newsroom-email. 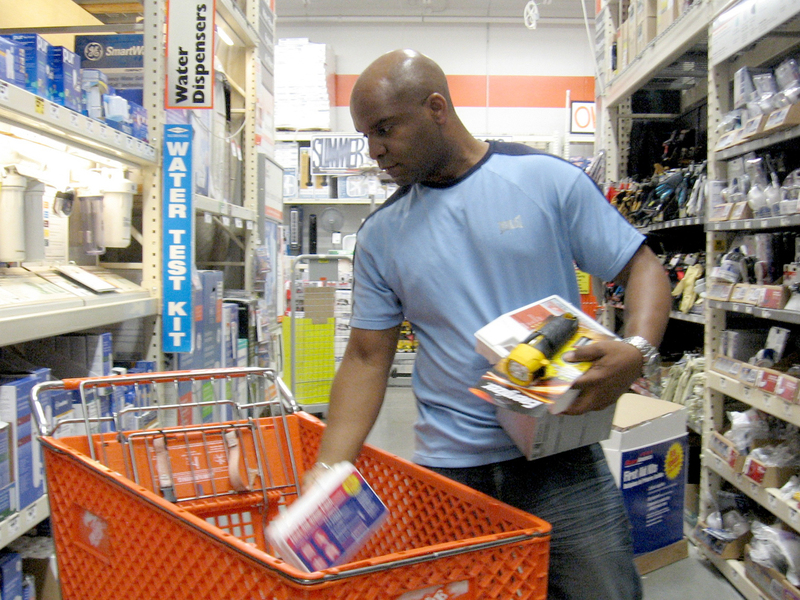 Article 1 Photo - caption Shopper buys supplies for his family’s emergency supply kit. 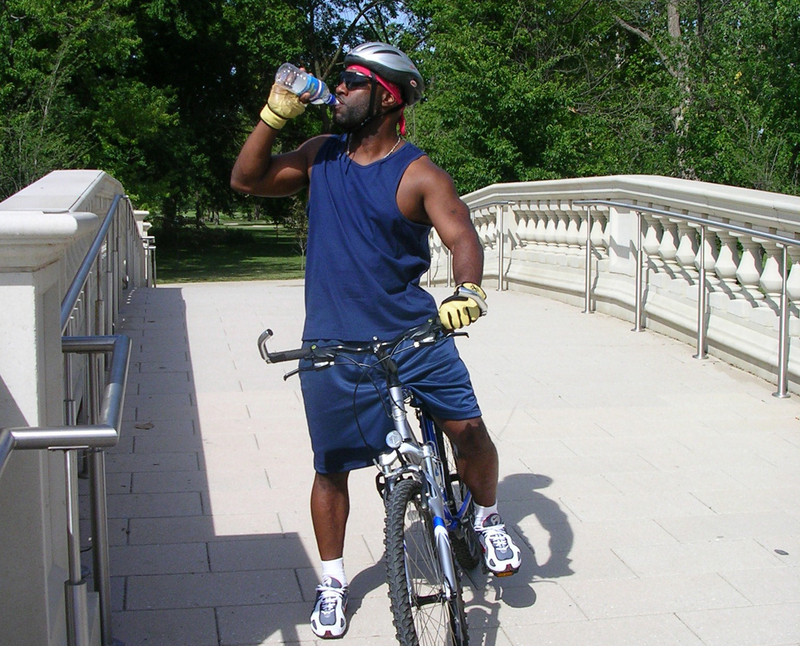 Article 2 photo – caption: Dino Dowl of GroupTrails.com drinks often when cycling. Contact us are with questions, concerns, or suggestions. Coming Soon, movie review content.